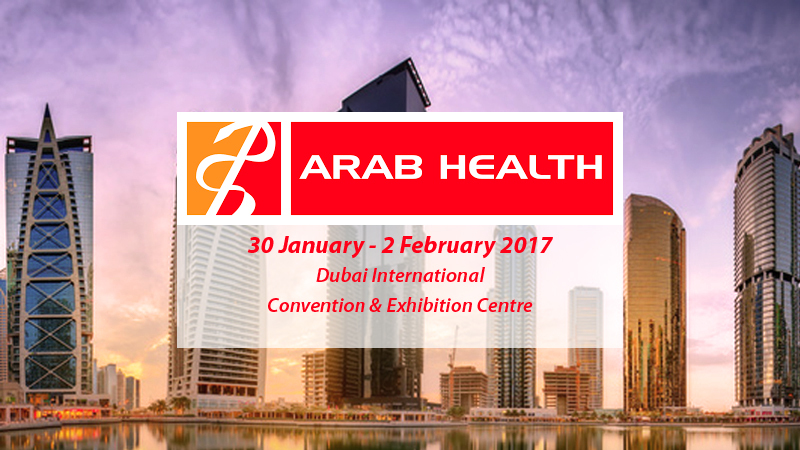 Comecer will be exhibiting at Arab Health 2017 (stand #RF70 Maktoum/Rashid Sheikh Hall) taking place at the Dubai International Convention & Exhibition Centre. Our stand is part of the Italian Pavilion. 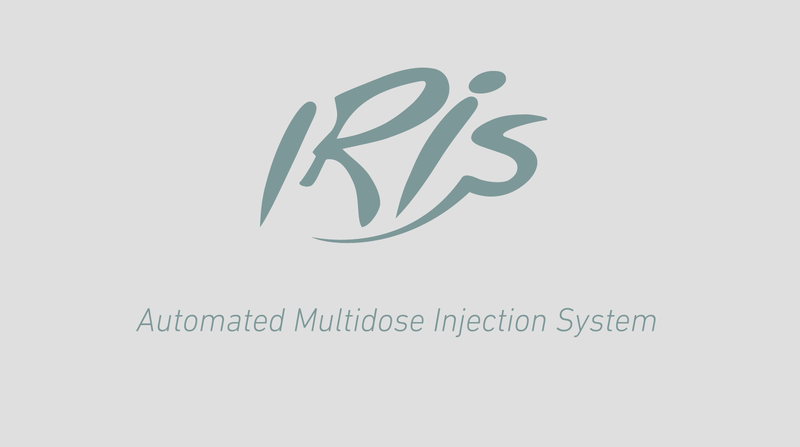 Iris Automated Multidose Injection System, a radiopharmaceutical injector that performs calibrated injections to patients, starting from a multi-dose solution of FDG or other radiopharmaceuticals. 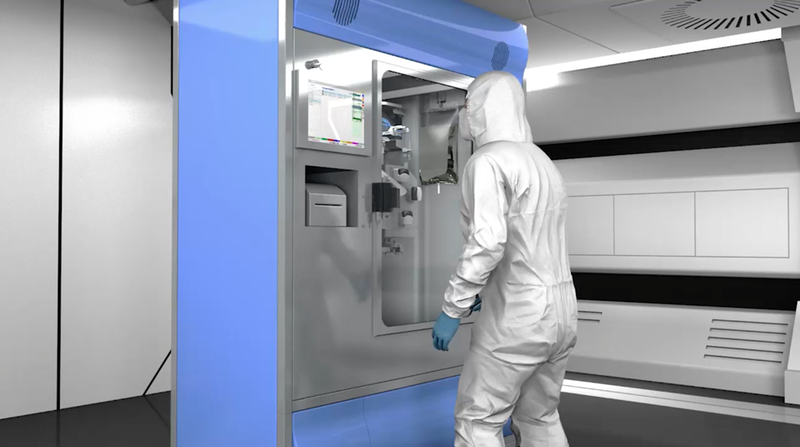 Pharmoduct, an innovative automatic system for antineoplastic compounding, increasing the efficiency of the oncology drug dispensing process..